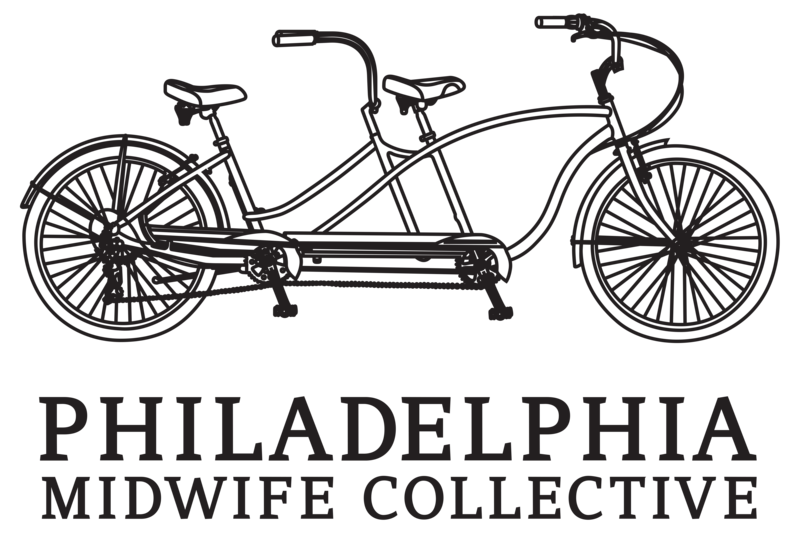 We are a Philadelphia-based midwifery practice committed to the intentional provision of care within a collective framework. PMC offers reproductive health care throughout the lifespan: gynecologic care, the childbearing year, menopause, and well-person primary care. We specialize in LGBTQ/Queer clients, poly individuals and families, single parents, and heterosexual families. Learn more about our services here.